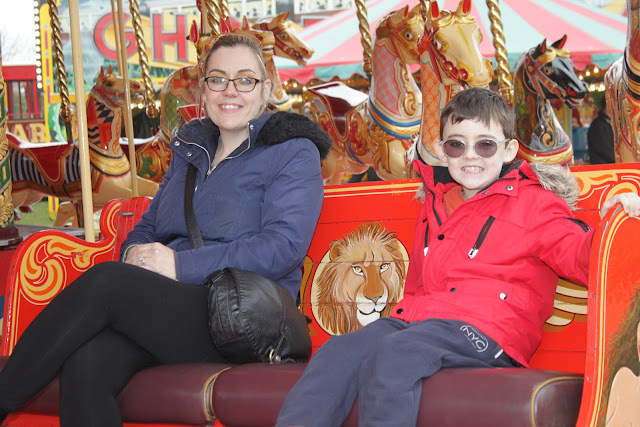 Is there any better feeling than reliving and experiencing magical memories with your children? Maybe it's sitting down together to watch your favourite childhood movie, or maybe its the fact their favourite restaurant is your favourite restaurant too, or maybe it's going to places that they love, which takes you back to your younger days. For me, one of these magical moments is when Carters Steam Fair is in town. 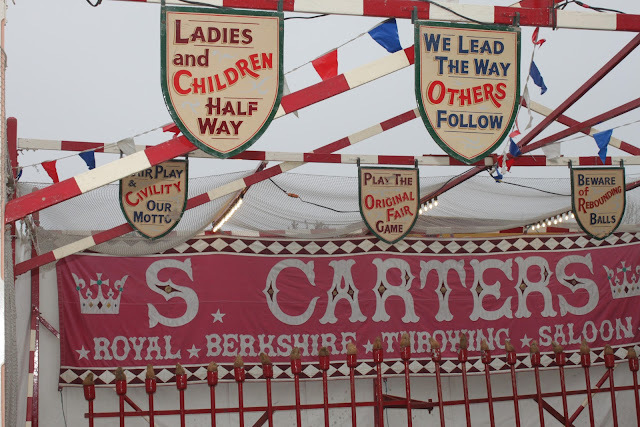 I used to go to Carters myself as a child with my family and have a blast, and now I get to witness my son and other family members enjoy the same fair I did as a child, and I also get to enjoy it now as an adult with him/them too, just like my parents and older family members did with me. For me, Carters doesn't just bring back memories of me visiting the fair as a child, but it also brings back wonderful memories of when we used to live on our canal boat. 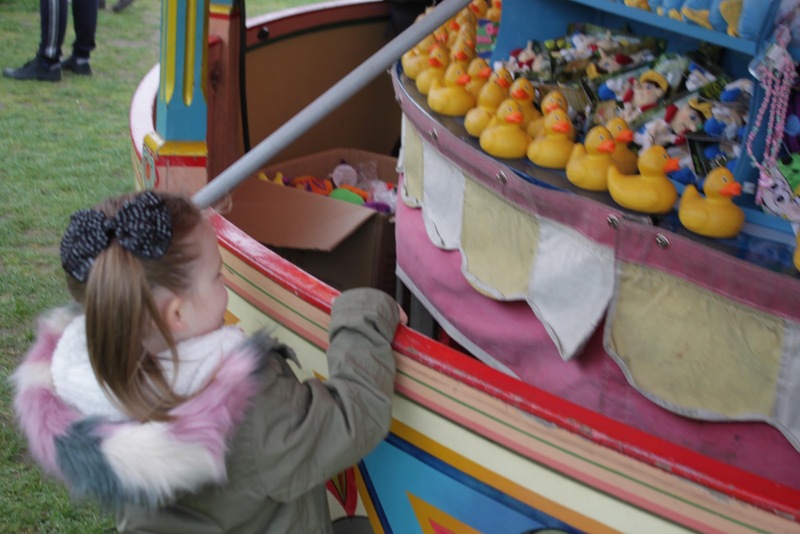 Their wagons are painted in the exact same colours as our canal boat was, and every time I see them, a thousand memories come rushing into my head. When Carters got in touch asking if we'd like to review them, I immediately accepted the offer, there was nothing at all to think about. 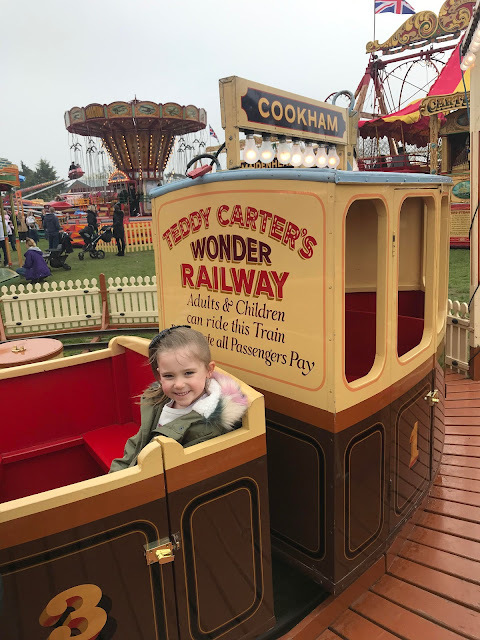 I would've been the friend who postponed a coffee date with a friend if I had a coffee date planned, as that's how much we as a family love Carters - there is just no other fair like them. 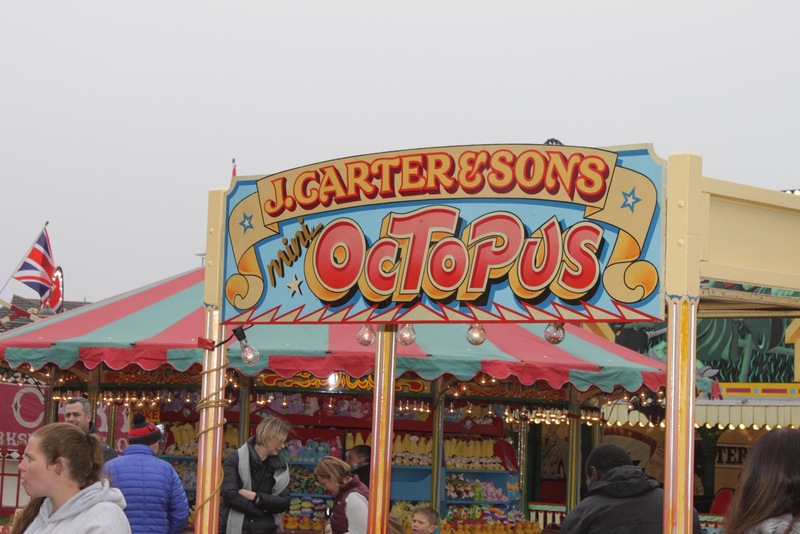 Carters is a fair that the whole family can enjoy, with rides to suit almost everyone, from the youngsters to the elderly. 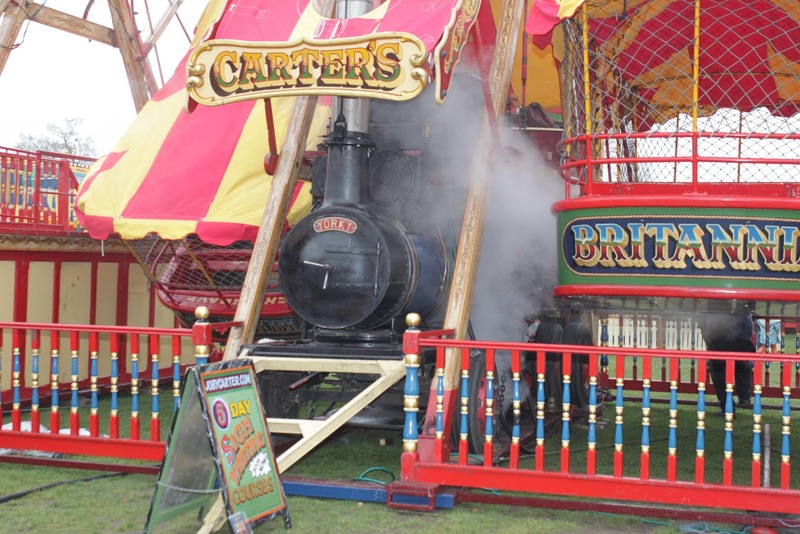 Carters Steam Fair is a unique attraction, its an authentic travelling funfair entirely consisting of rare vintage equipment. 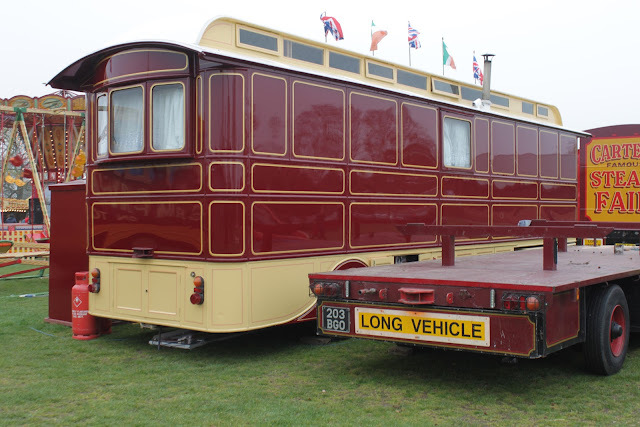 They live in vintage showman's wagons and caravans, and the whole fair is moved from place to place with a highly-decorated fleet of vintage lorries. 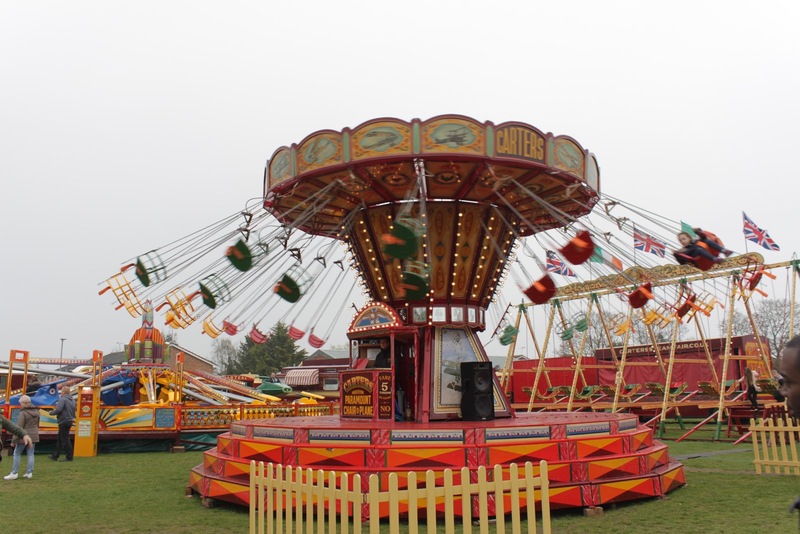 It is now believed to be the largest vintage travelling funfair in the world, and travels every week of the season, from Easter to Bonfire Night each year. 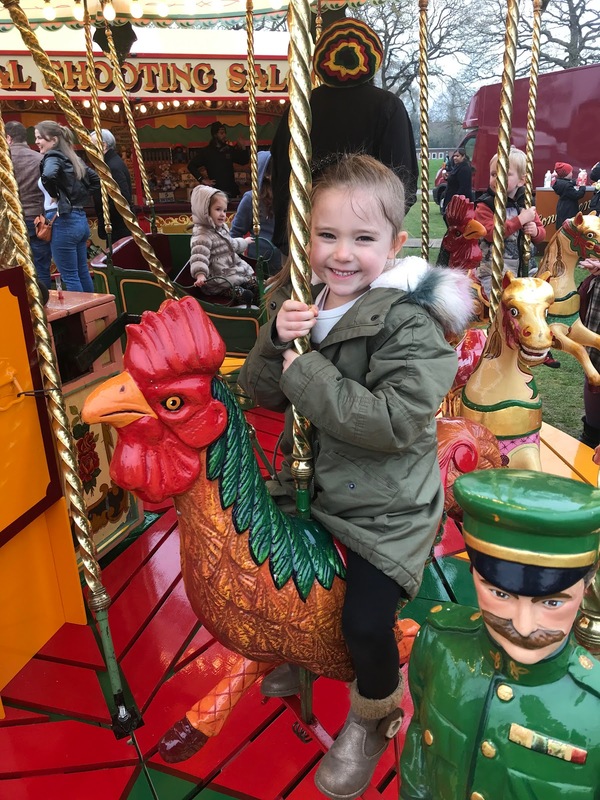 The children love it when the fair is in town, asking them if they'd like to go to the fair is when you're met with squeals and screams. 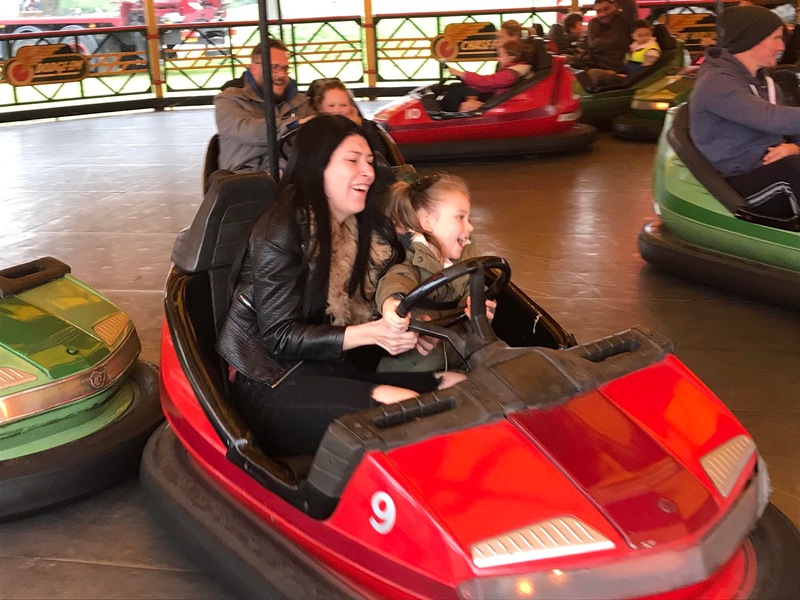 Asking them what ride is their favourite and it all goes quiet whilst they try and decide, though I can't blame them, its a tough decision! 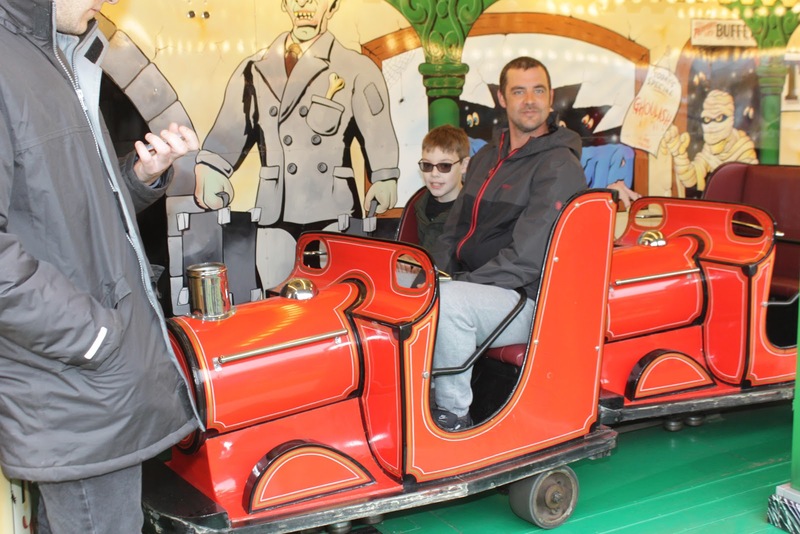 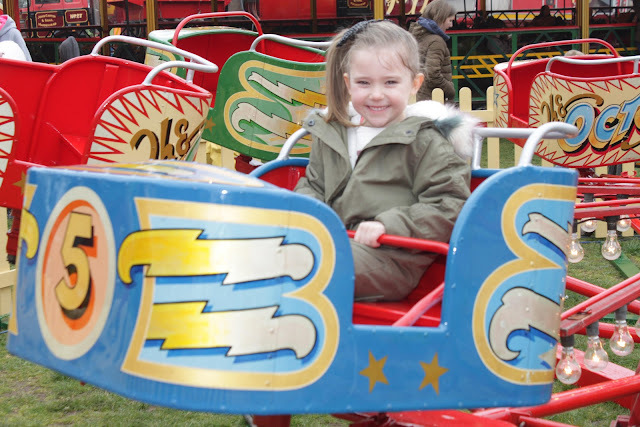 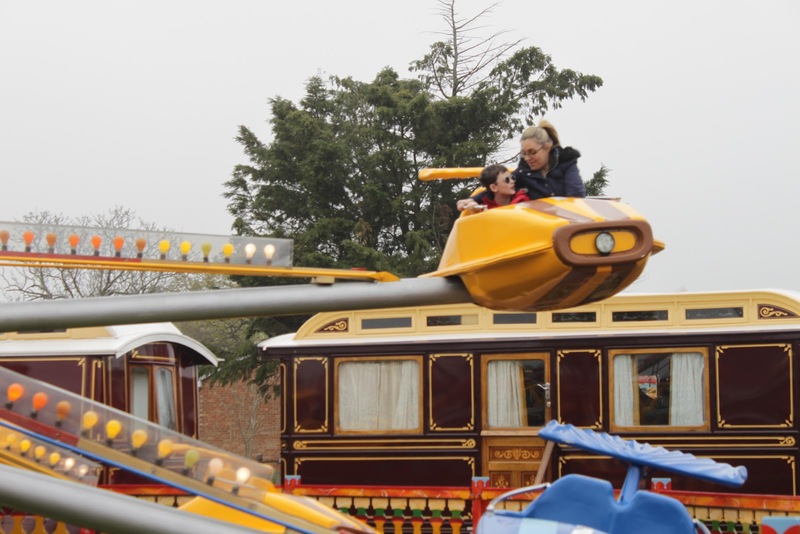 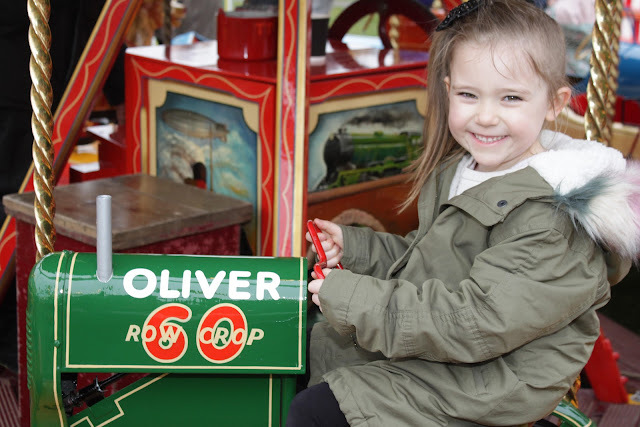 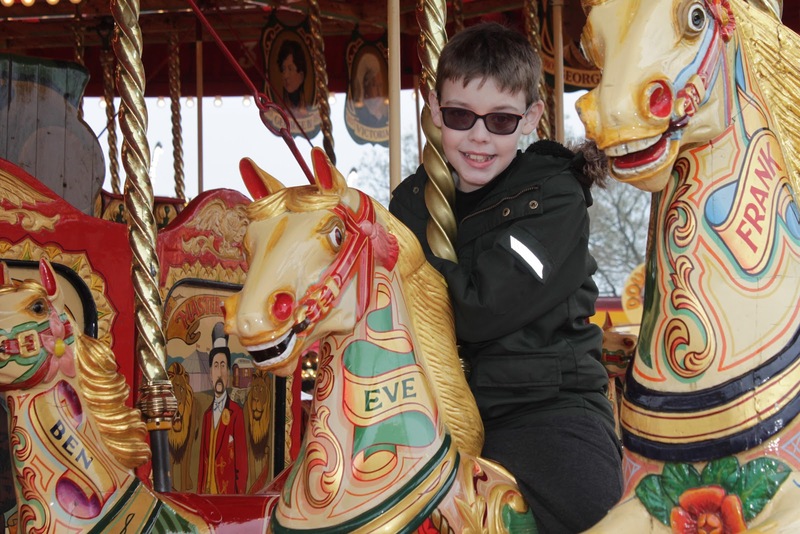 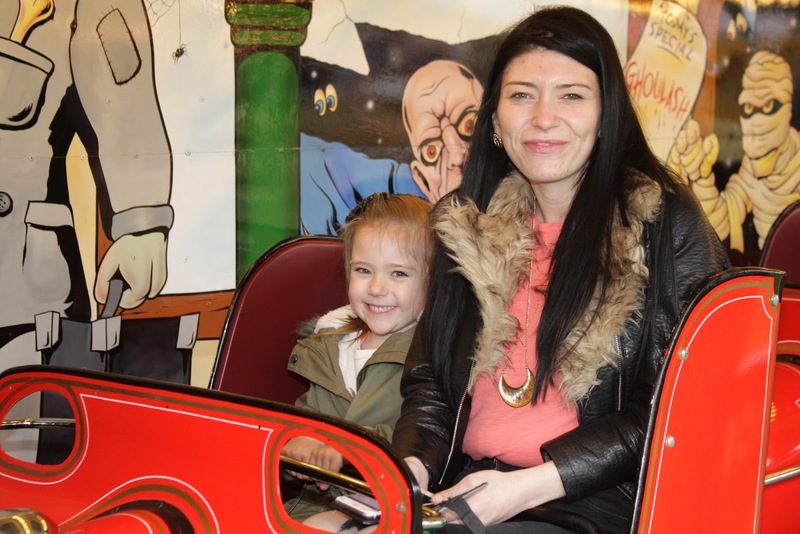 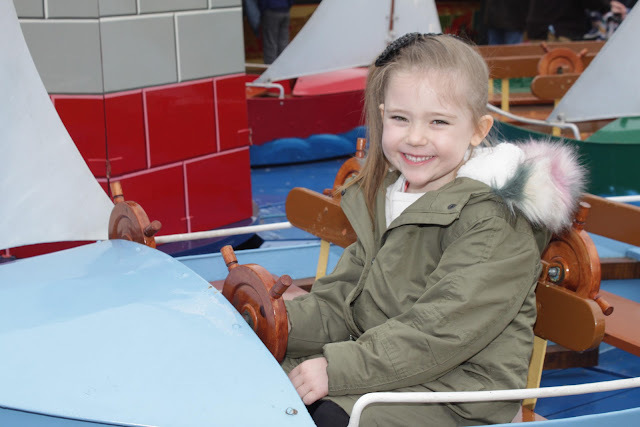 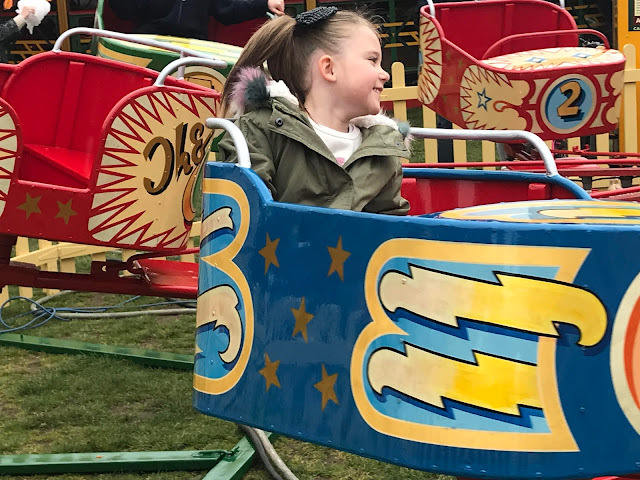 Hosting rides for the thrill seekers amongst us, to the classic rides such as the Steam Galloper, Carters have rides that are sure to bring smiles to even the hardest to please of people. 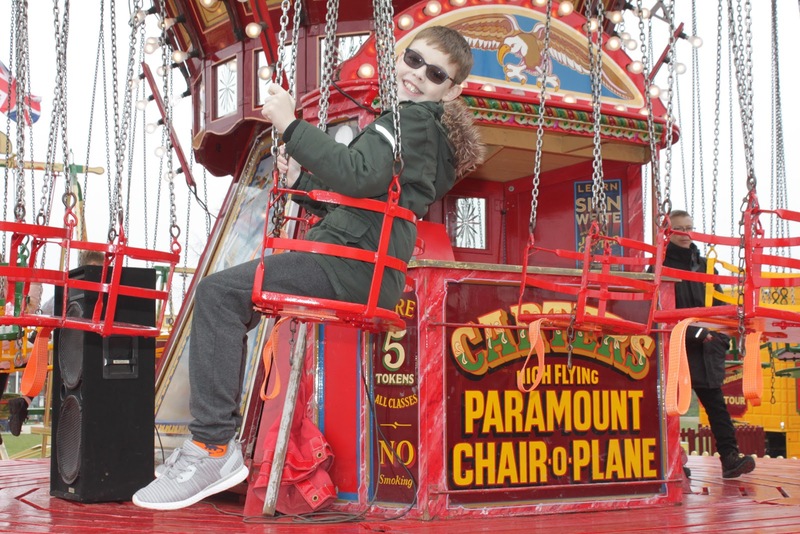 A fair, especially Carters Steam Fair is not just for children, but all ages, as we experience for ourselves every time Carters is in town. 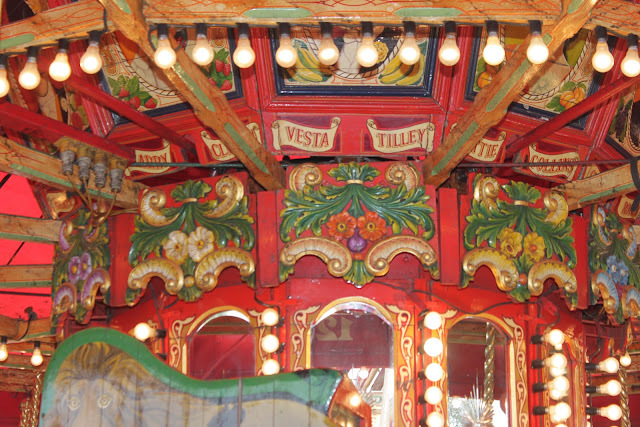 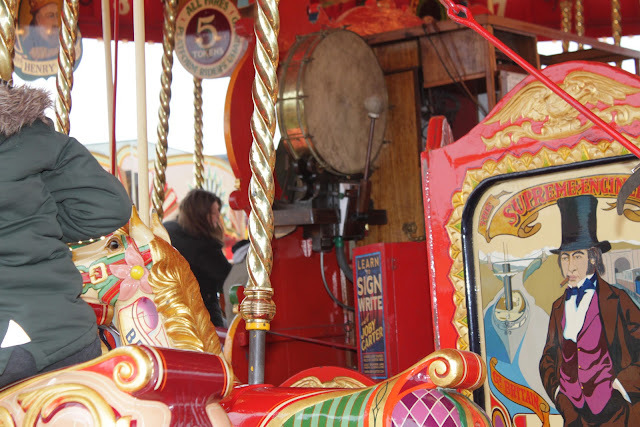 The Gallopers is the centrepiece of Carters Steam Fair, it's how it all began, and it's still at the heart of the fair and the family, the Gallopers represents years of dedication and hard work, and a great deal of love and affection. This isn't a carousel, a carousel is an American ride which turns anti-clockwise. 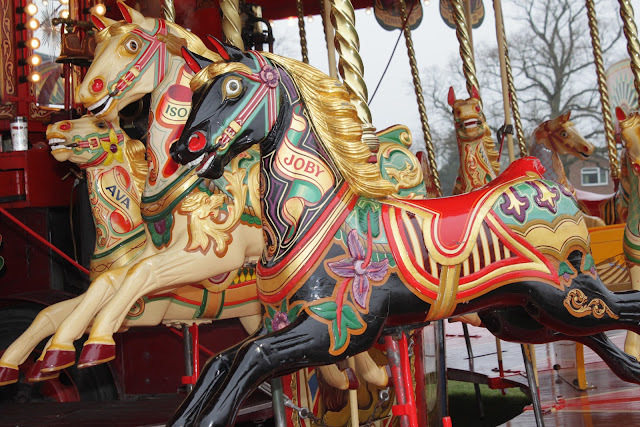 The Gallopers is a very British ride, born of a time when normal working people couldn't afford their own horse. 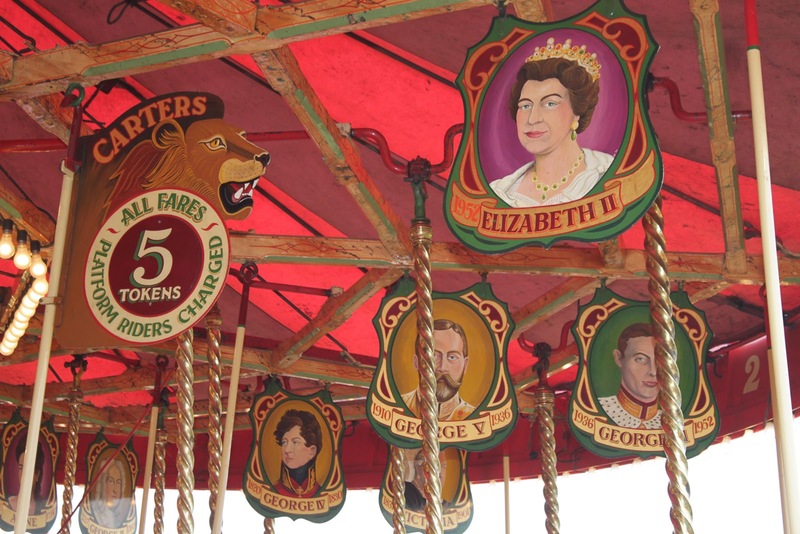 It provided a much-needed flight of fancy, a break from the drudgery of work, and often they would be highly decorated with exotic scenes, portraits of actors and actresses, of great men and royalty. 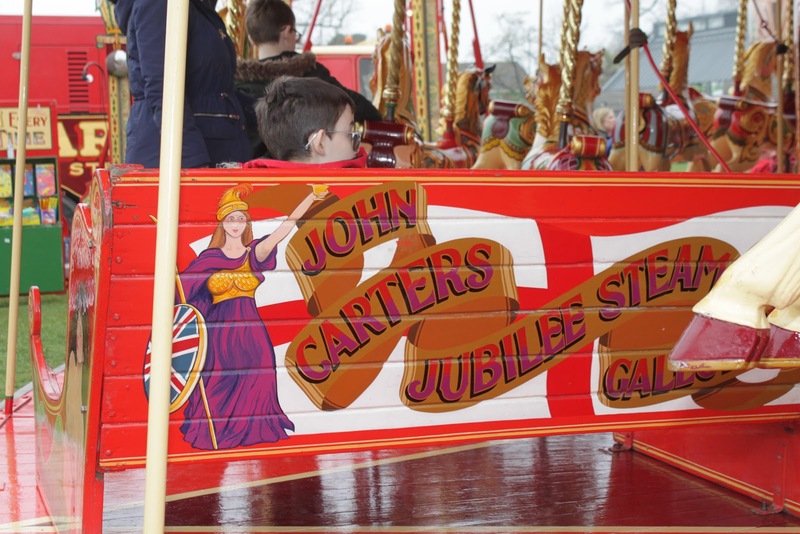 When John and Anna first bought the Gallopers in 1976 it was a rational, albeit ambitious, step. 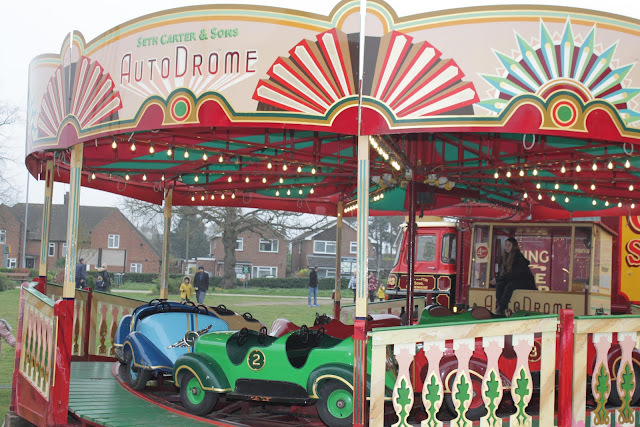 At the time they were running a business promoting vintage car shows, air shows, steam events and collectors' bazaars. They often employed traditional amusements and, as there were only around fifteen sets of Gallopers travelling nationally at that time, when John came across this set it seemed sensible to buy it to operate themselves. 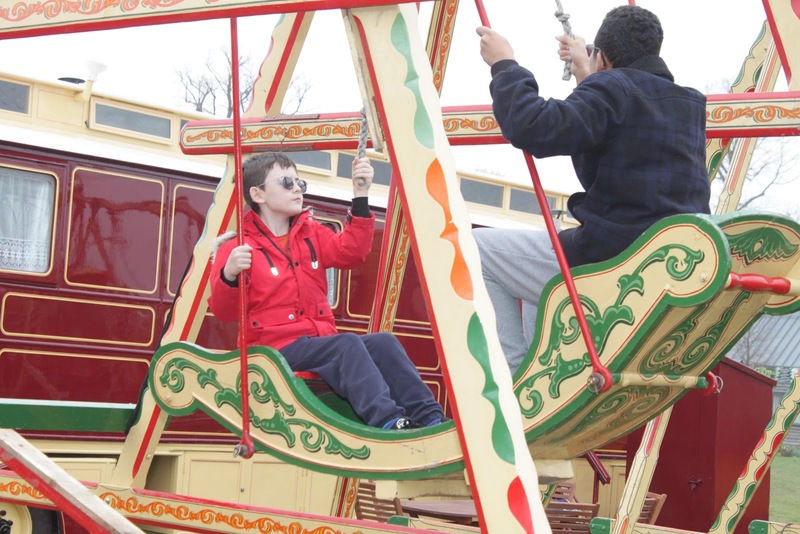 It was never intended, at that point, to run a complete vintage travelling fun fair – that happened almost by accident. We have never had a bad time at Carters, there is so much to do, so much fun to be had, and smiles all around. 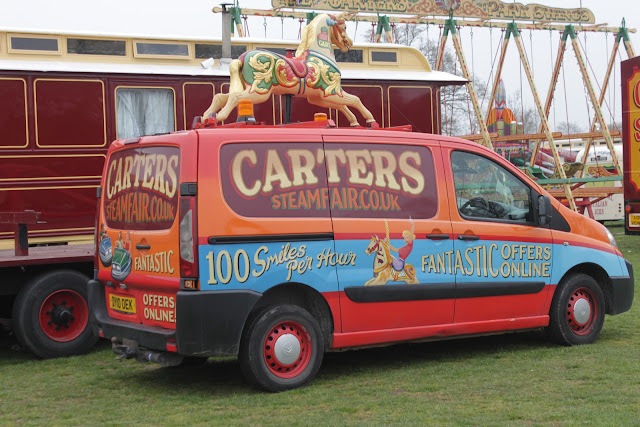 We also like it that not every Carter fair we've attended has had the same rides, we like trying new rides, so it's always nice when they have a special guest ride in town, or a ride we've not seen for a little while. The kids and even the big 'kids' don't just love the rides on offer at Carters, but also the game stalls too. 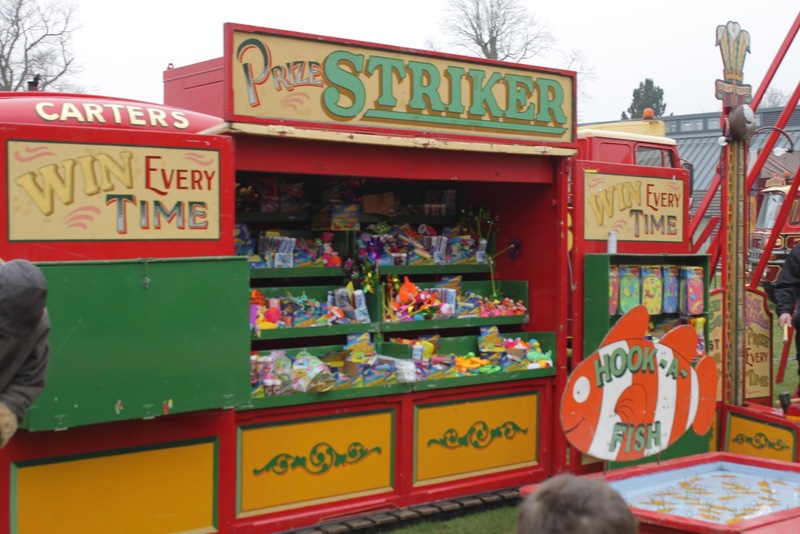 Carters have some classics such as Hook a Duck and their own Shooting Saloon, along with Roll a Ball, Cork Shooters, Strikers, Archery, Darts and more! 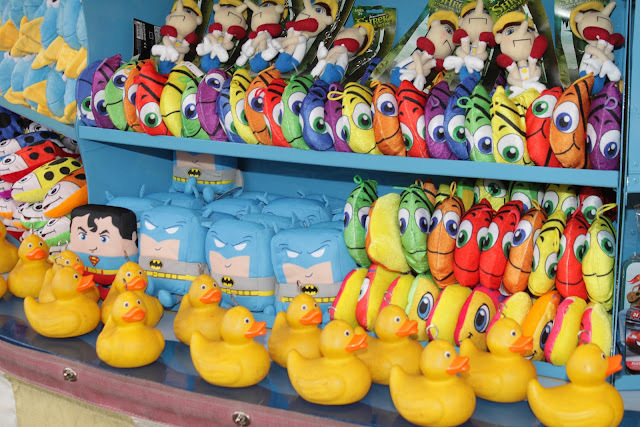 You can also use the tokens on Carters classic side stall games, such as the Hook-a-Duck and the Coconut Sheet. 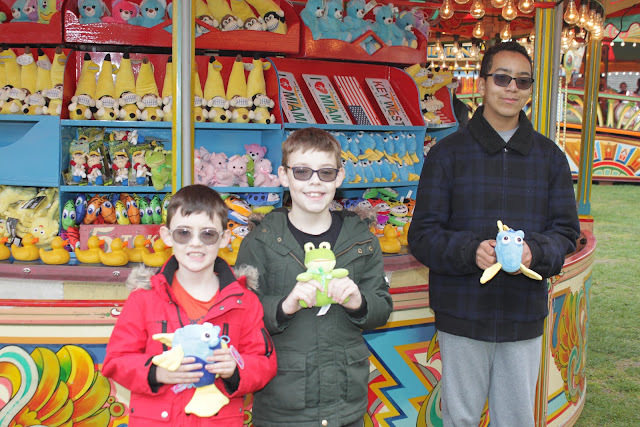 The kids were delighted to find some popular character prizes up for grabs. 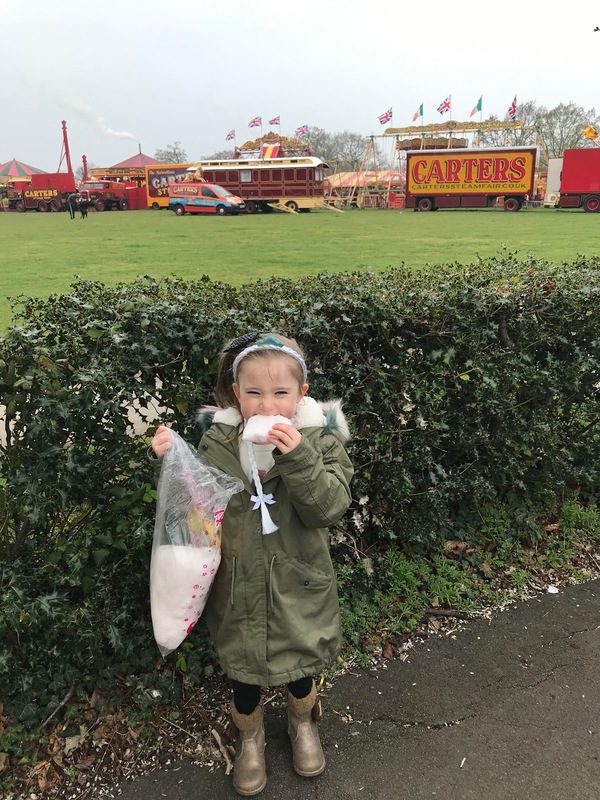 A fun fair isn't a fair without candy floss, is it? 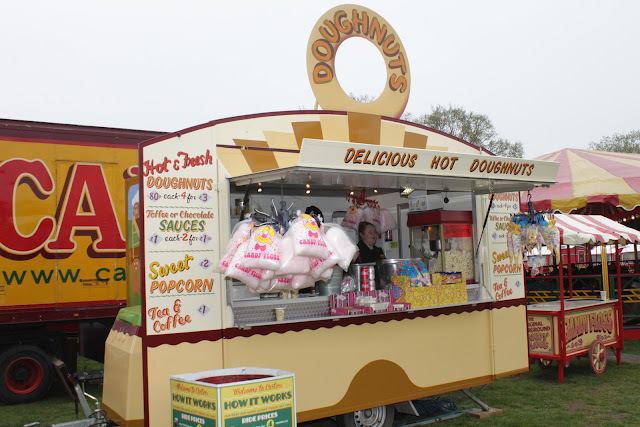 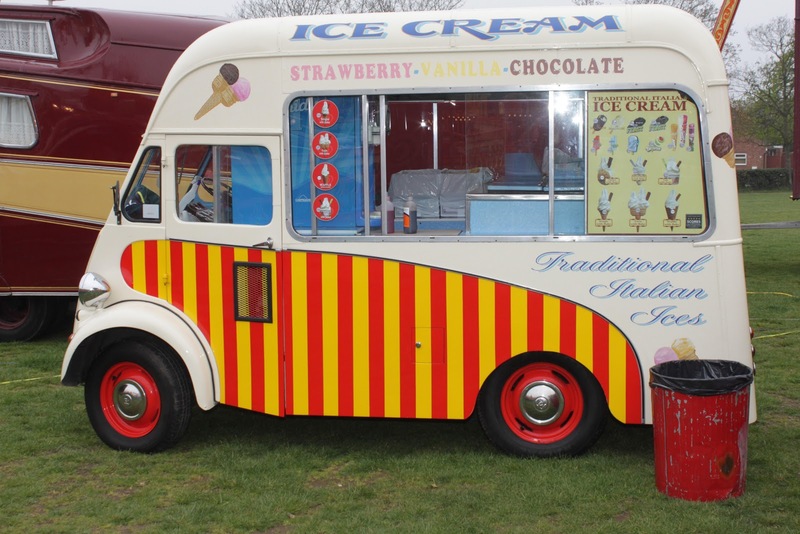 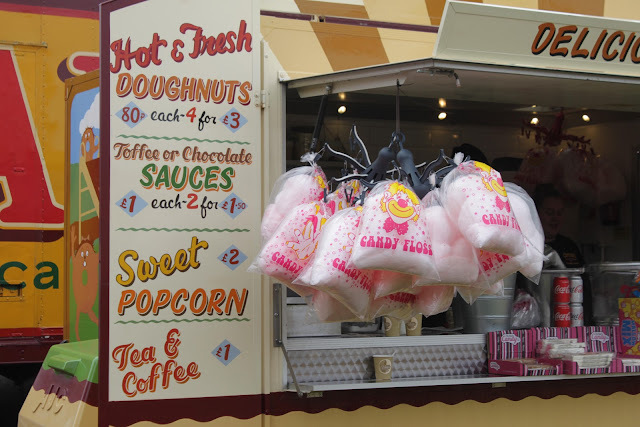 We were happy to find a great selection of refreshments on offer, including teas and coffees, cold drinks, ice creams and ice lollies, fresh hot doughnuts, popcorn, candy floss, nougat, and lots of other yummy sweet treats. 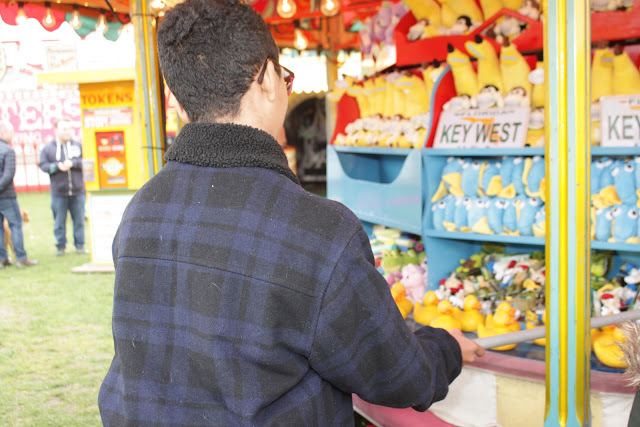 We found the prices fair and reasonable, compared with other days out, its a special treat after all. All of Carters rides require tokens to ride, which is great in our opinion as it doesn't mean finding the right cash for each ride or having to pull out your wallet, purse or bag every time to figure out how much you've spent. 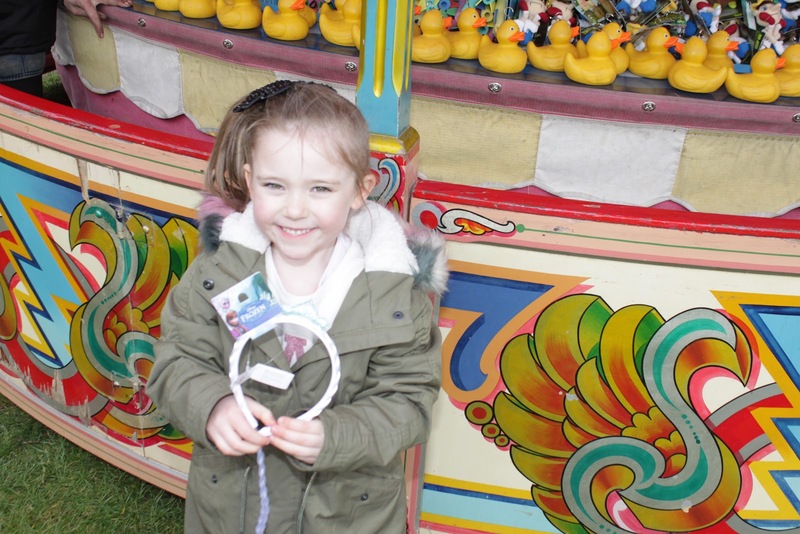 Tokens cost just 50p each, however they do have special offers running not just in the park but online too. 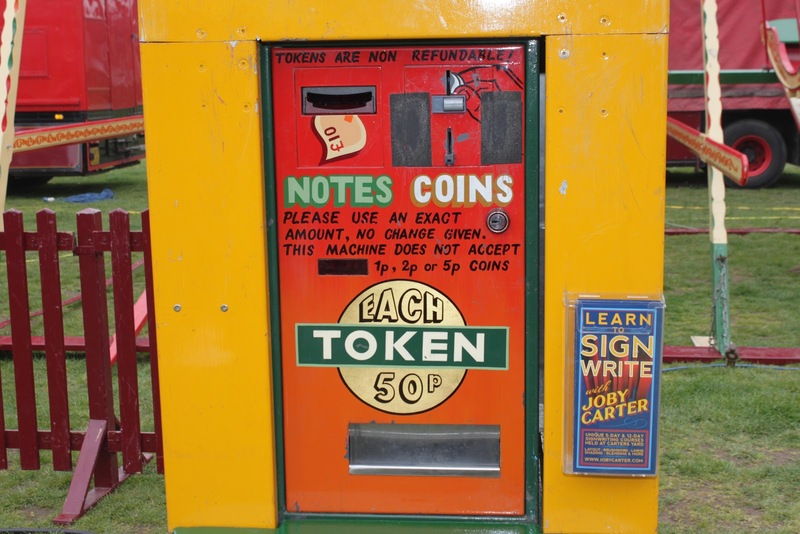 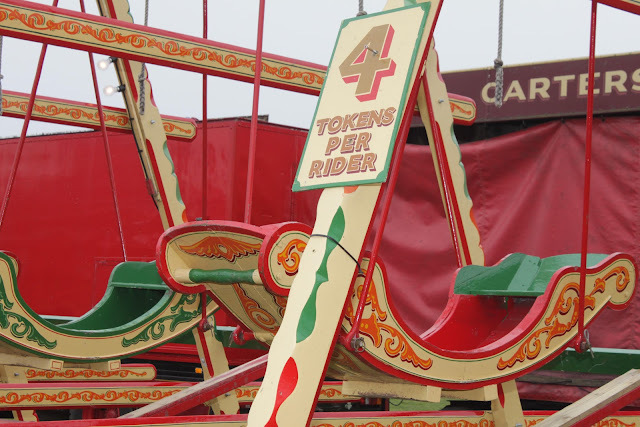 Carters have the main booth where tokens can be purchased from, or little booths around the fair which give clear and easy instructions. 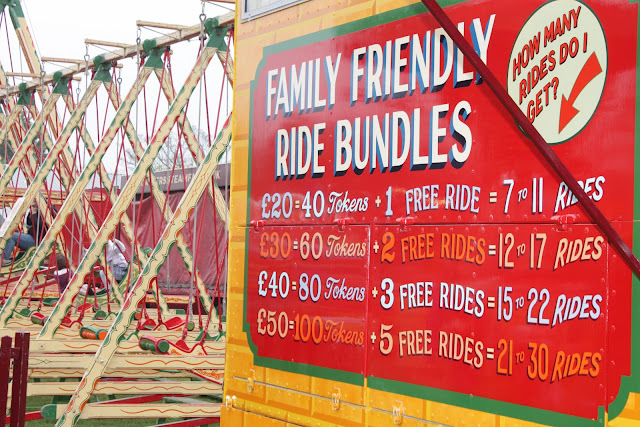 We found all rides had clear easy to see token price signs, meaning we didn't have to ask each ride attendant how many tokens it was to ride that particular ride. 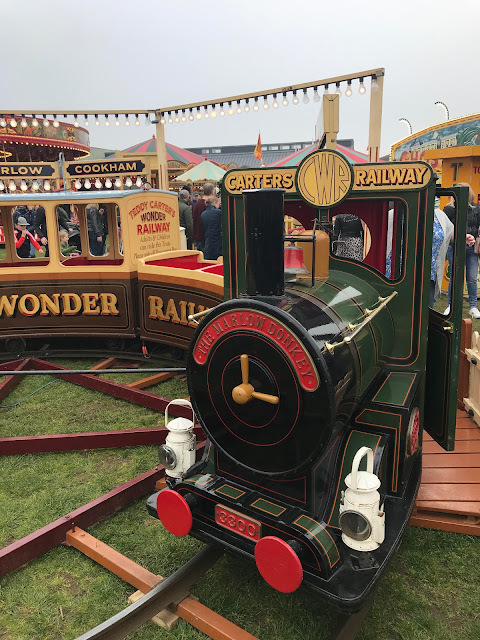 What I personally love about Carters Steam Fair is all the marvellous work you can see everywhere, from the rides to the wagons, and the game stalls and food/drink stalls too. 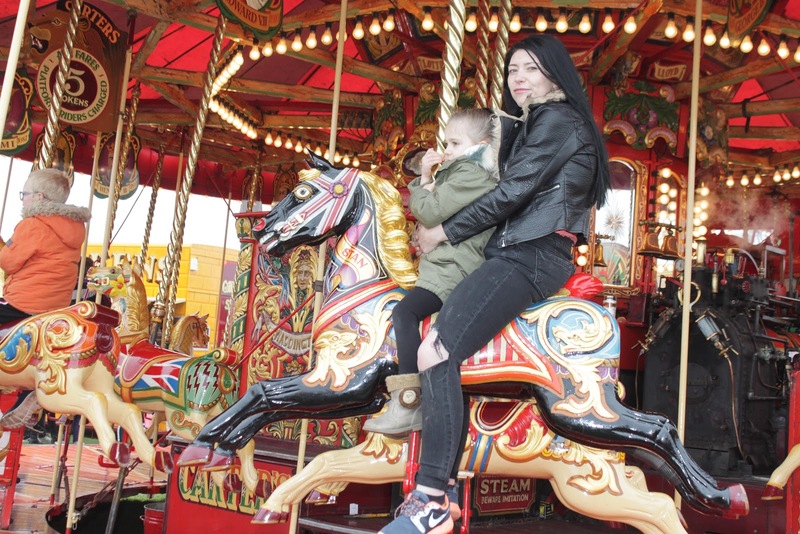 I doubt I took in all the beautiful work as a child, as I was more excited about the rides, however now I'm older, it's so lovely to see all the hard work that goes into this beautiful and amazing vintage fair. Unlike other fun fairs, where the rides can look run down, rusty, and like a scrapyard pick and mix, with Carters you can see how much they look after their rides, you can see the rides all belong to one fair - the one and only Carters Steam Fair. 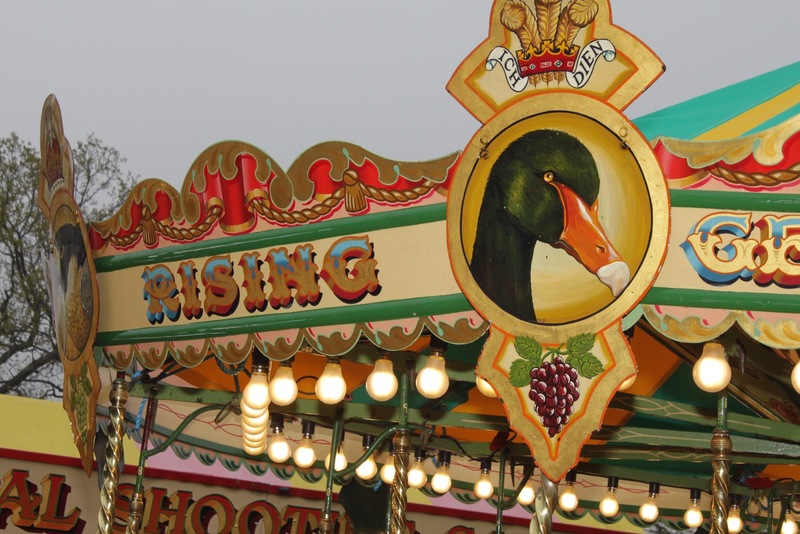 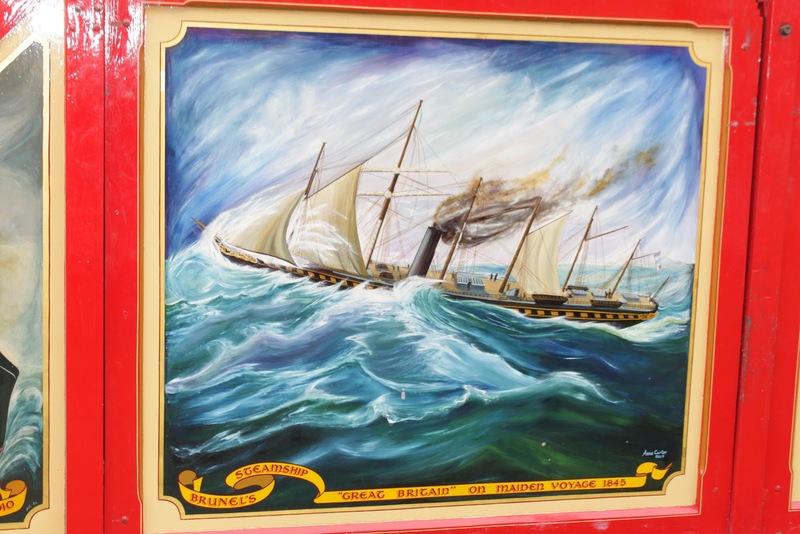 I was amazed to discover that everything is painted by hand, take a look at the lettering and outlines on the rides at the fair, these are all done with a paint brush by hand! 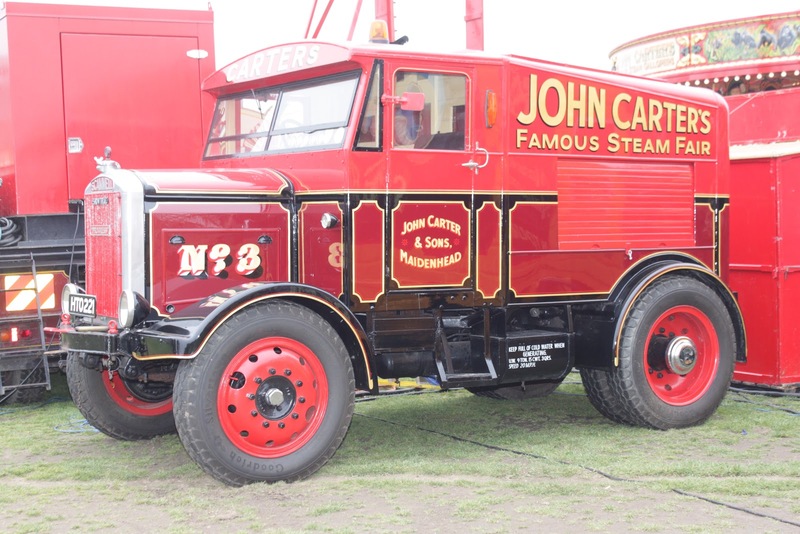 I also discovered that Joby Carter - who now runs the fair with his wife, runs painting courses, both in signwriting and coach painting techniques. 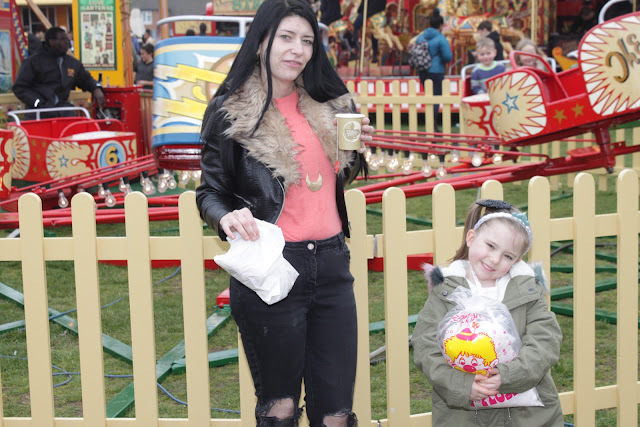 Overall we had such a fantastic, fun-filled, family day out, it was filled with smiles, laughter, giggles and happiness. Thank you so much Carters Steam Fair! 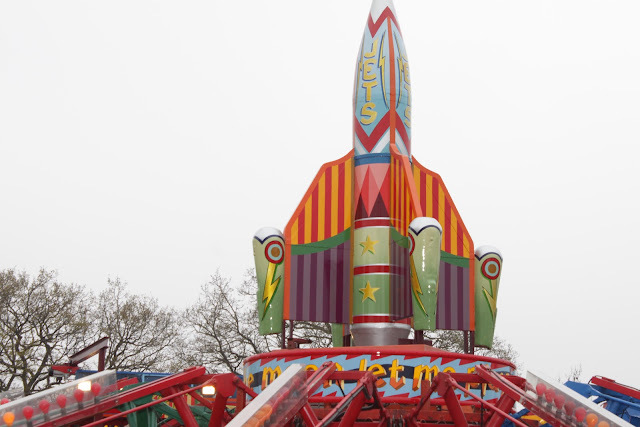 We can't wait until your back in town again, thankfully we don't have a long wait, and next time you'll be doing a free firework display too (Reading Prospect Park - 13th-22nd April)! 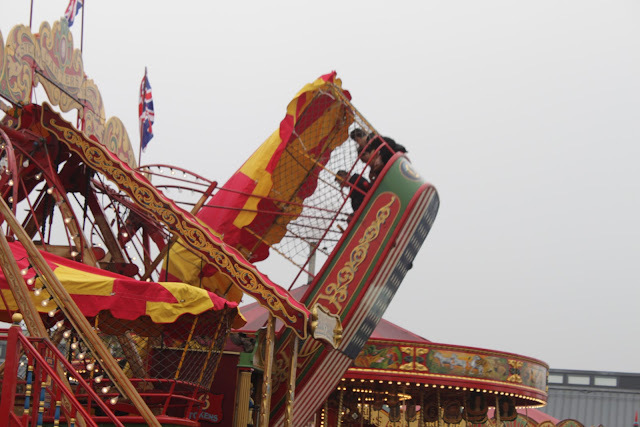 We can't wait to see and experience the fair again! 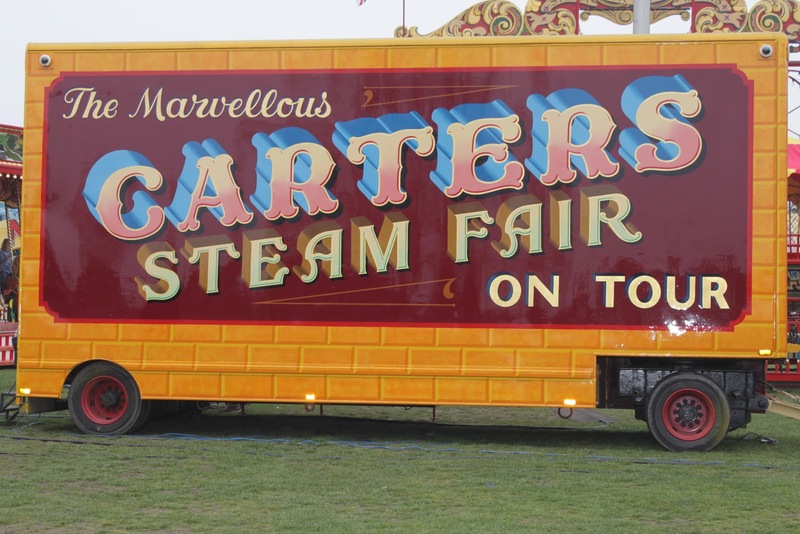 Carters 2019 tour dates can be found above. 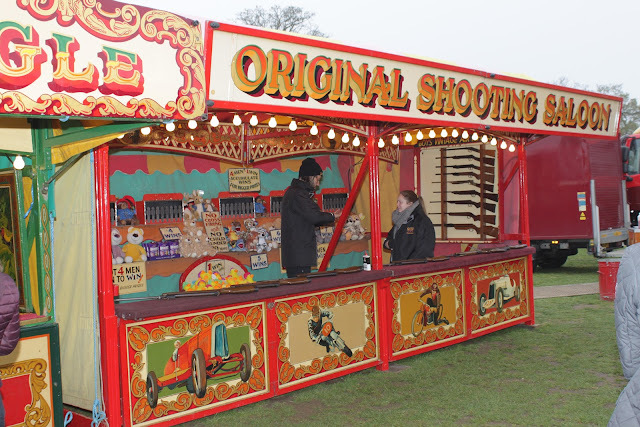 To find out more about Carters Steam Fair, please visit their website here.